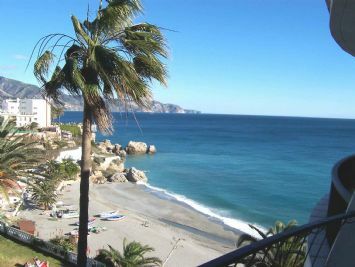 A luxury 1 bedroom apartment a couple of minutes walk from Torrecilla Beach in the town centre of Nerja. A well equipped, one bedroom apartment with stunning sea views in the area of Acapulco Playa. 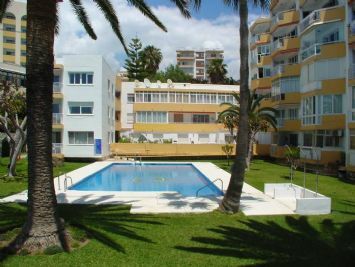 A frontline apartment in a sought after complex, perfect for easy walking and close to the beach! A lovely apartment with a brand new modern fitted kitchen, overlooking the beautiful sea! A high floor, bright apartment in a fabulous location with partial sea views! 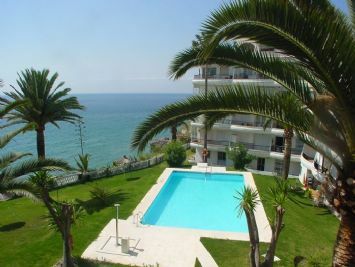 A modern 2 bedroom apartment in the sought after location of Urbanisation Fuentes de Nerja, virtually on the beach. 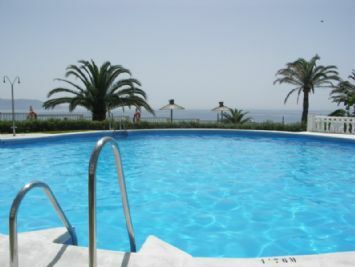 A great, ground floor 2 bedroom apartment with just a two minute walk to Torrecilla Beach! 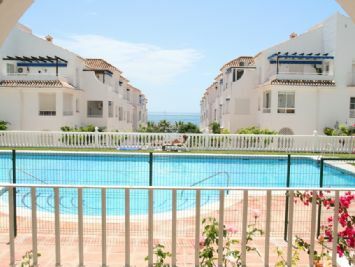 A great 2 bedroom apartment with side sea views, close to the centre!